Even better than talking! 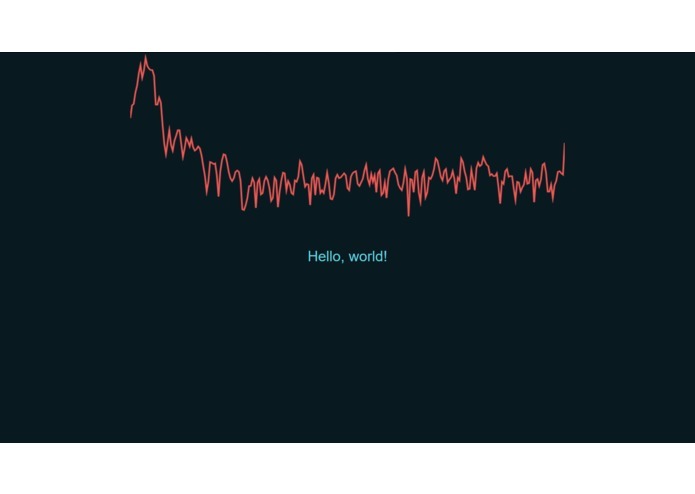 A chat app using ultrasonic sound. When thinking about the sponsor prize, we thought it would be cool to try and make something that could be used in retail. We thought making a system which could announce deals and offers which only people with their phones on could get as their phone would decode the deal so it was usable. After some adjustments, we decided to make it for messaging. It allows the user to send and decode ultrasonic messages. We used React and Semantic UI to create the interface. Then we used the web API audioContext to encode and decode the sounds. Getting the decoder to understand the sounds correctly. We managed to get it to send a message from one computer and receive it on another! Allow users to adjust to their own frequency range. I worked on getting the interface and encoding/decoding working together. I also help debug these parts and fixed all the git issues. I have implemented and debugged the encoder as well as contributing to the design audio transmission protocol. I created the initial concept. 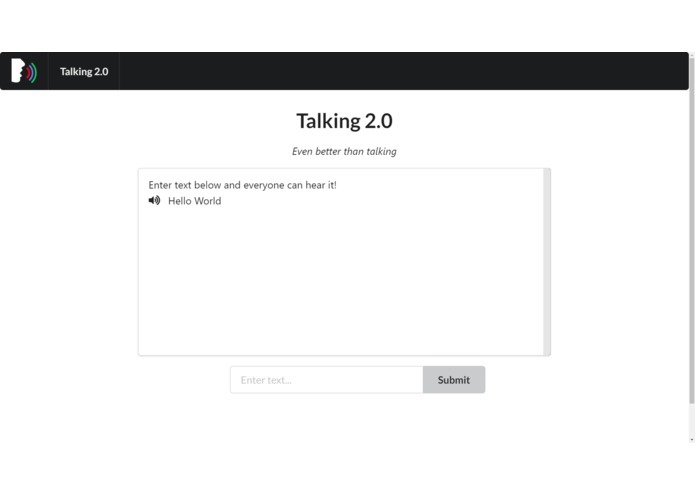 I created the frontend using React and Semantic UI, allowing users to send and receive sound messages. Will and I also deployed it to Github Pages. I also helped to debug the encoder and integrate it with the app. I created the decoder which analysed the frequency-shift keyed signal using a fast Fourier transform to extract the encoded message.